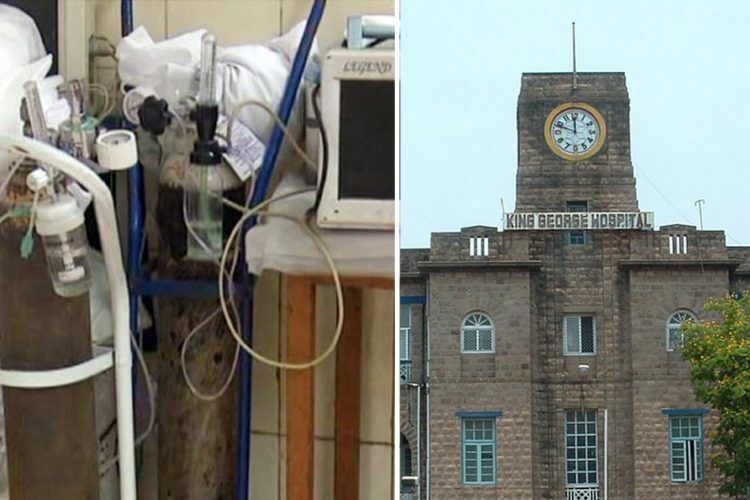 Oxygen suppliers to Andhra Pradesh’s biggest hospital, King George Hospital (KGH), are keeping their fingers crossed hoping their dues amounting to over Rs 70 Lakh are cleared. Thankfully, suppliers to the KGH have not stopped the supply of oxygen to recover the dues, according to a report by The Hindu. The hospital has a bed capacity of 1,075 and 500 beds have been added to meet the further vertical expansion of the hospital. 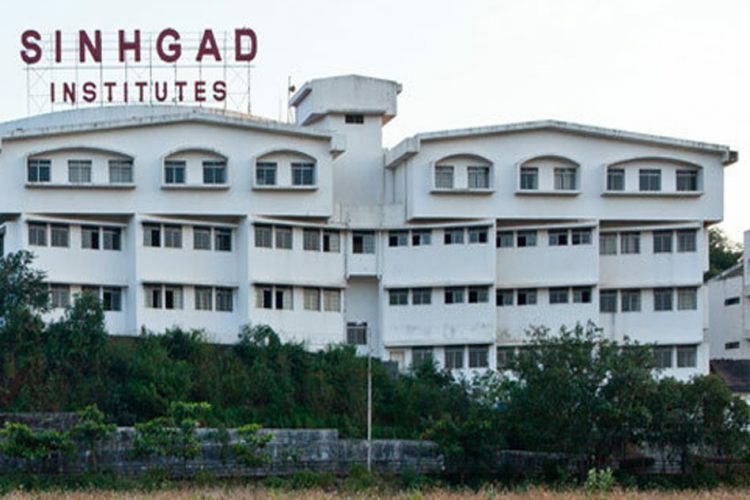 The KGH is patronised by a large number of locals as well people from neighbouring states like Odisha and Chattisgarh. 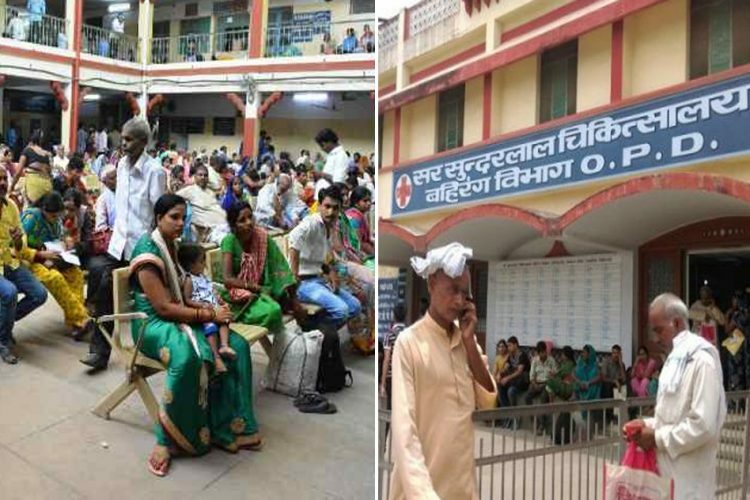 According to a report by The Deccan Chronicle, this hospital has eight emergency units and incurs an expense between 1.5 lakh to 2 lakh every month on an average. He further added that the government has approved construction of three gas tankers in the hospital premises and three points for construction of the same have been identified by the hospital management authorities. The construction will supposedly be completed in about one-and-half months. This would enable the hospital to store 1,500 tons of liquid oxygen to sustain the requirements for three weeks, even if there is no external supply of oxygen. The superintendent also said that the contractor making diet arrangements also needs to be paid and that the government was issuing enough funds for new facilities like ventilators and high-end x-ray machine to be introduced. 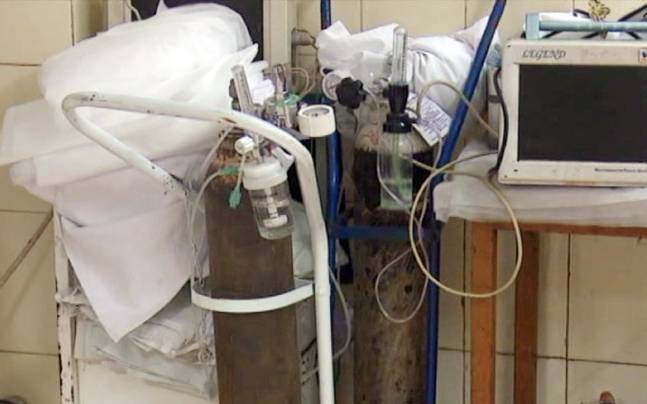 According to a report by India Today, the contractor, however, has been providing services like oxygen despite non-clearance of bills for over eight months. One of the suppliers has written to the concerned authorities twice but it all fell on deaf ears. The dues have been mounting after furcation of the Andhra Pradesh and Telangana. 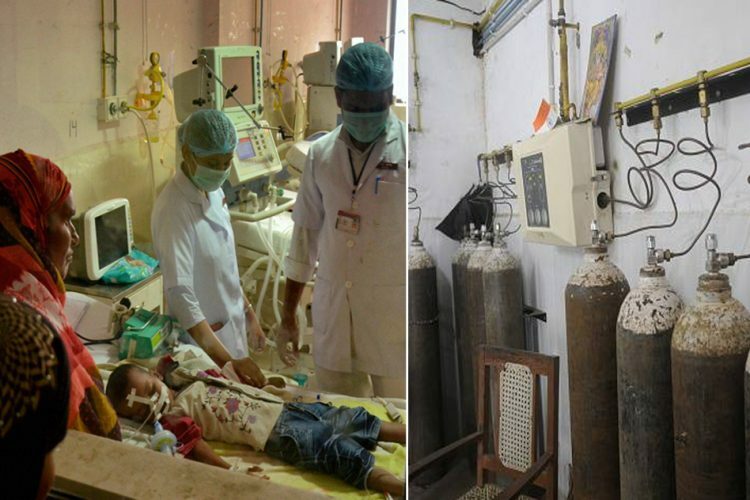 Recently, oxygen dues for two other popular hospitals of Vishakhapatnam – Victoria Government Hospital and the Government ENT hospital – have been cleared. “The government has released our annual budget of Rs 5 lakhs for oxygen and we have a reserve stock for oxygen cylinders,” Victoria Government Hospital Superintendent D. Hemlatha Devi told The Hindu. Superintendent of the government ENT Hospital, Vishakhapatnam, G. Raghunandha Babu said there is an adequate amount of reserve cylinders and there is no cause for worry. 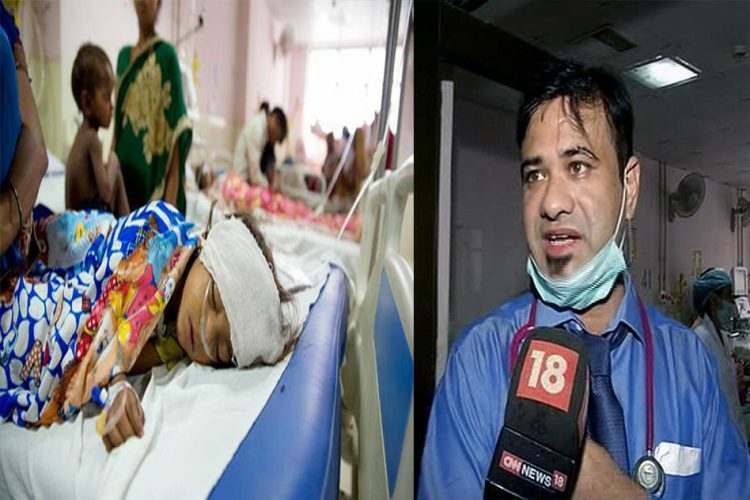 It hasn’t even been more than two weeks sincethe tragic incident where more than seventy children lost their lives due to medical mismanagement in Baba Raghav Das Medical College Hospital in Gorakhpur, Uttar Pradesh. 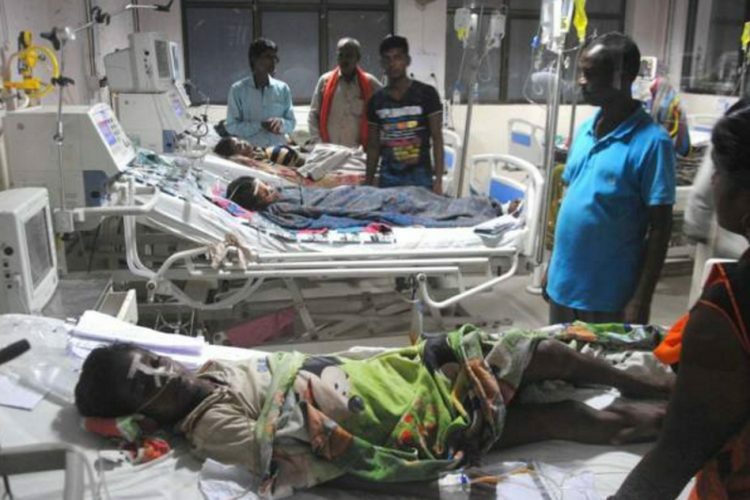 The deaths were reportedly caused due to non-payment of outstanding accumulated dues worth Rs 68 lakh that the hospital owed to Pushpa Sales, the sole supplier of liquid oxygen to the hospital. 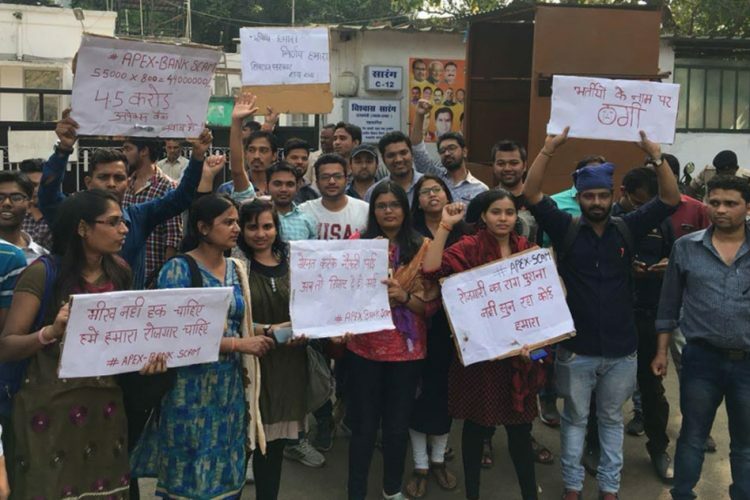 Another similar medical mismanagement has claimed four lives at BR Ambedkar Government Hospital in Raipur, the capital of Chhattisgarh. In this case, the technical operator was found drunk and he has been arrested. Public healthcare in the country is in shambles and Union Surface Transport and Shipping Minister Nitin Gadkari has admitted it. “Due to various factors such as non-availability of expert doctors, skilled manpower, lack of funds and ticklish rules and regulations, it doesn’t become possible to provide professional health care to patients at government health facilities,” Gadkari was quoted saying to The Indian Express. Gadkari is right: India’s public healthcare system is a disgrace and among the worst in the world. And the pathetic state of healthcare is not unique to Gorakhpur; it is a feature of all UP and most of India. And activists and analysts and experts have been screaming for health care reform for years. It is high time that the medical hospital authorities cleared all its dues to prevent any disruption in essential services like oxygen supply. The Logical Indian urges the government and the concerned authority at the King George’s Hospital, Vishakhapatnam to look into this matter to avoid further worsening of the situation.